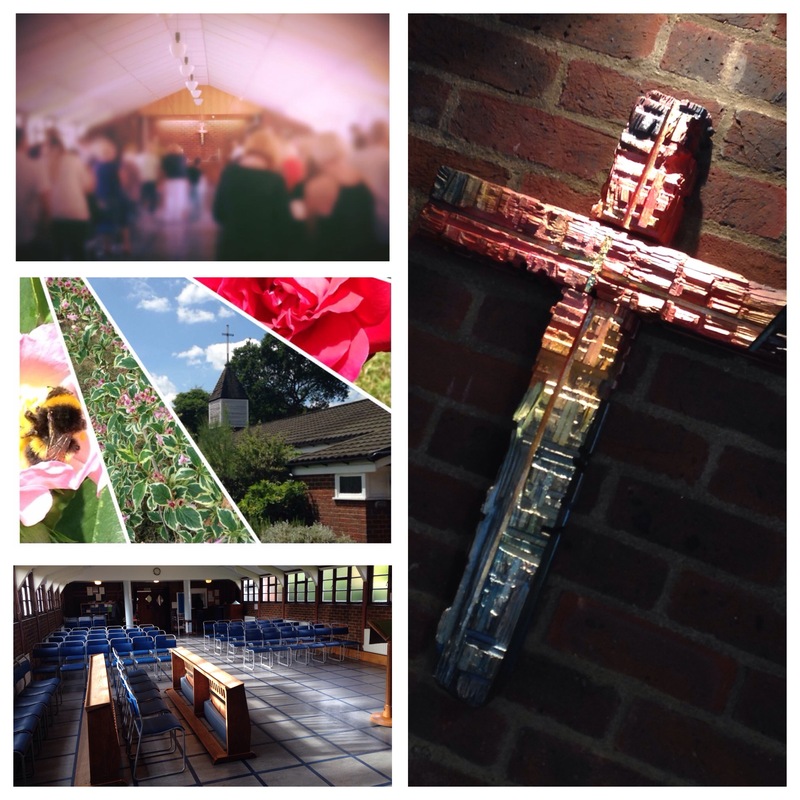 10.00am Holy Communion – A said service with a short sermon and coffee afterwards. 1st, 3rd & 5th Wednesday at St John’s (2nd & 4th Thursday at St Mary’s). Please note changes to Nov 2018 dates.